Aspergillus niger is a fast-growing fungus, hazardous to human and animal health. There are hundreds of species currently in existence all around the world. It is important for homeowners and parents to know what to look for to keep children and family safe. Aspergillus niger itself is a difficult fungus to identify, but is becoming easier with recent advances in technology. Aspergillus niger is one of the most common species of mold. It is also known as black mold and is found on grapes, onions and various other fresh foods. Although the mold is not as likely to pose as much danger to human health as other strands of aspergillus, it still may cause aspergillosis (a lung disease) and otomycosis (fungal ear infection). The taxonomic classification of Aspergillus niger identifies the fungus in the species A. niger, genus Aspergillus, family Trichocomaceae, order Eurotiales, phylum Ascomycota and within the kingdom of Fungi. 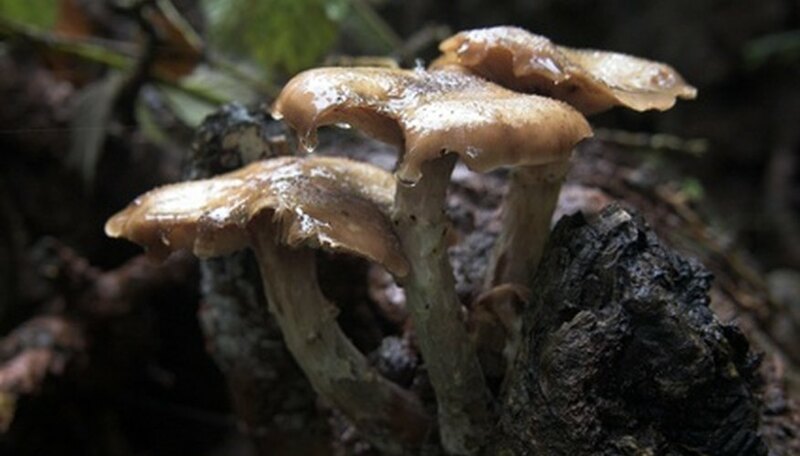 There are 15 other similar fungi that are commonly confused with A. niger. While these all pose a similar threat to humans, Aspergillus niger is most likely to start a fungal infection. A. niger is initially white, but as it develops it turns black on top and pale yellow underneath. The fungus is versatile, able to thrive in various conditions and has a soft texture. All fungi within the Aspergillus species grow quickly, so early detection is important to prevent health issues. Aspergilllus niger is highly toxic when ingested. Fruits, vegetables or grains that are infected and then ingested can cause both food poisoning and cancer if consumption is chronic. The spores can cause a lung infection, though this infection can easily travel to every organ within the human body if the host has a weakened immune system that is unable to combat the infection. Animals are highly threatened by aspergillosis niger. The fungus can kill sheep, cattle or poultry that feed on it and can cause lung infections (especially within birds). Early detection is important to remove the fungi from the immediate area and protect pets or cattle from the threat.